lemonade lists: Ta-Da! 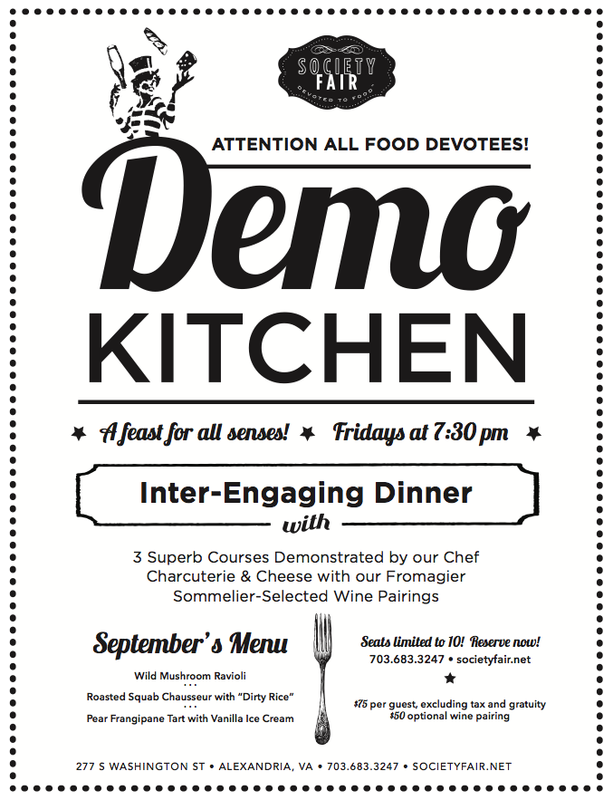 Society Fair's new Demo Kitchen flyer! I'm a fairly decent designer when I want to be. While I can't speak for most graphic designers, I tend to toggle between “HEY YO BOO, I DID THAT! I DID THAT! !” and “ughhhhhhhh I'm the worst designer in the worldddd”. It's a vicious cycle for sure.